This amazingly effervescent wedding affair of Annie and Karan was shot in Patiala, Punjab. We had a great fun experience shooting these guys. Hope you all like the candidness and fun that we've tried to capture! Tamanna + Jas Location - Kandaghat, Himachal Pradesh. The affair was setup in the beautiful locations - Kandaghat & Chandigarh. 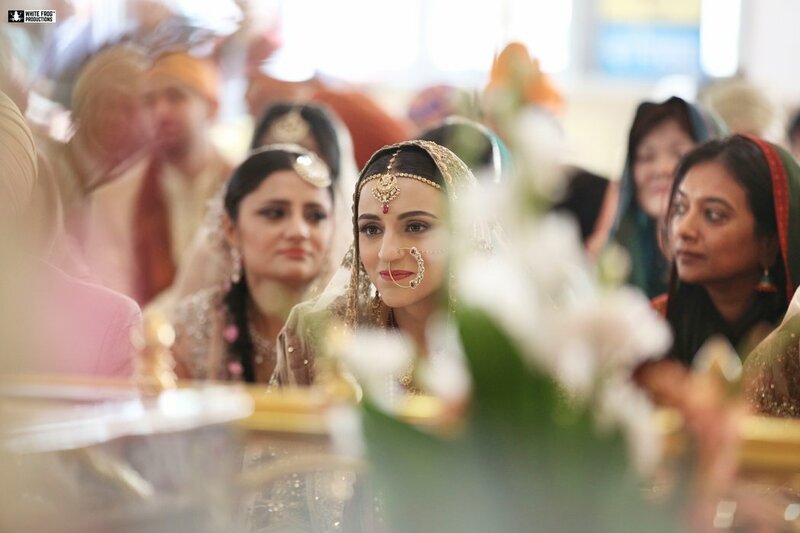 We were delighted to shoot the himachali bride from Kandaghat & Sikh groom from Chandigarh, settled in England. The wedding was an interesting blend of Himachali and Sikh rituals. Serene & tranquil hills, beautiful bride and enthusiastic friends helped us get some very extravagant shots. It was a Sikh Wedding setup in a lavish farmhouse at the outskirts of Chandigarh. Jogi Eremite by Mahadev Vibes Composed by :- Rishabh Kesar Arranged by :- Pankaj Verma Produced by - Keshav Dhar (Skyharbour) Recorded ,Mixed and Mastered by Keshav Dhar at Illusion Audio, New Delhi Released: February 2015 Video by White Frog Productions Director : Kunal khanna Band Members: Rishabh Kesar - Guitars Karan Verma - Vocals Pankaj Verma - Bass Osho Shakti - Guitars Shiv Sameer - Drums Contact info- 9988048969, 09205451490. We are a professional photography services company based in New Delhi . We have been running a professional photography business for 8 years, specializing in Wedding, Punjabi Wedding, Catholic Wedding, Gujarati Wedding, Chhattisgarhi Wedding, Haryanvi Wedding, Kashmiri Wedding, Bridal Portraits, Parsi Wedding, Buddhist Wedding, Bhojpuri Wedding, Bengali Wedding, Couple Portraits, Engagement, Muslim Wedding, Hindu Wedding, Maharashtrian Wedding, Sikh Wedding, Tamil Wedding, Jain Wedding, Christian Wedding, Concept Wedding, Rajasthani Wedding, Pre-wedding Shoots, Contemporary Wedding , Brahmin Wedding, Babies & Kids, Kids Portraits, Fashion & Portfolio, Model Portfolio, Commercial, Aerial, Automobile, Corporate Events, Concerts, Expo/Exhibitions, Travel, Destination/Sights, Nature, Flora & Fauna, Wildlife and Landscape photography. We undertake customized photography requirements. Some of our products and services include Lamination, Poster, Frames, Calendar, CD / DVD and Coffee Table Book. We provide services in NCR. We are proficient in English and Hindi. Your message was successfully sent to White Frog Productions. The Photographer may contact you soon.